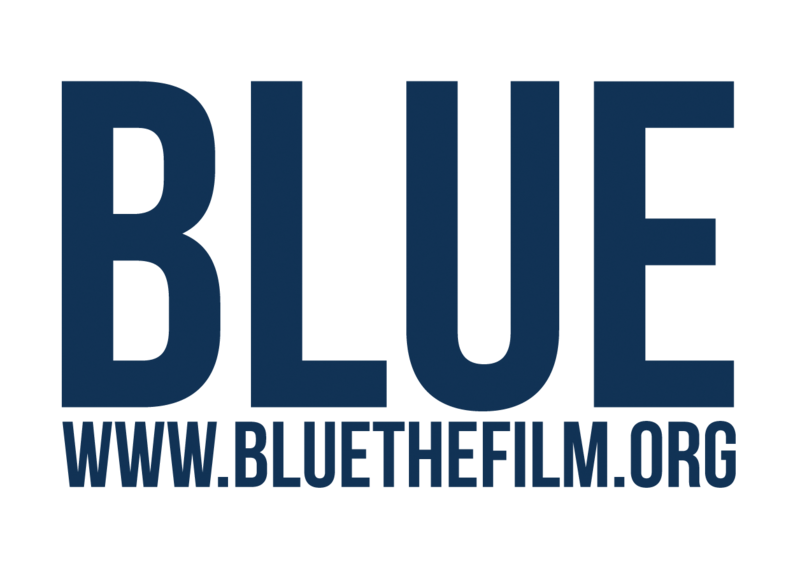 BLUE is a feature length documentary film featuring passionate advocates for ocean preservation. The very nature of the ocean is being irretrievably altered. BLUE shows us there is a way forward and the time to act is now. Our goal is for individuals, communities, and the business and government sectors to stop thinking of the ocean as a commodity and to start thinking of it as a life force that needs our protection. It has been demonstrated that documentary films can be an extraordinary tool for raising awareness and fueling change. We want to create public awareness and build a campaign and a movement around the messaging in the film: Our ocean has been the guardian of life on earth. Now it is our turn to be the ocean’s guardians. BLUE offers a powerful educational, communication and engagement tool. Our goal is to use BLUE as a tool for driving action from the grass roots to legislative levels and drive policy change. This project is important to Australia because it provides a unique engagement tool for raising awareness, igniting conversation and inspiring action around protecting our most precious resource, the ocean. Australia is an island nation with some of the most biodiverse waters on the planet. Australia used to be world leaders in conservation of our ocean and marine systems but in recent years we have fallen far short of our obligations to protect our most precious resource. With the world’s largest coral reef system off our northern shores – some of the most productive waters in the world – and the potential to have the world’s largest marine protected areas, there is a lot to lose. The time to act is now. In 2018 Australian community screenings reached over 50,000 people. In 2019 we are going international with comm screenings. The free Blue education program has (so far) reached 480,000 school children via our education partners Cool Australia. The film and impact campaign address 7 out of 10 of SDG14’s targets – including the prevention and significant reduction of marine pollution, minimize and address the impacts of ocean acidification, end unsustainable and illegal fishing practices and setting aside and conserve more coastal and marine protected areas. BLUE’s overarching themes are to sustainably manage and protect our most precious resource now and as a legacy for future generations to come. We have had screening in State and Federal Parliaments, and worked with lobbyists such as the Australian Marine Conservation Society (AMCS) and Pew Charitable Funds. In March 2018, we convened one-on-one meetings with Senators and Ministers at Parliament House in Canberra relating to marine park sanctuaries. BLUE is officially environmental educators – our teaching resources package is Cool Australia’s highest performing impact project EVER, outperforming all other curriculum packages on the Cool Australia website in terms of teacher numbers and downloads. Cool Australia reports students changed their attitudes toward actions that affect ocean health, such as purchasing single use plastics. Through our Blue Corporates campaign , we have co-hosted screenings with Deloitte, Qantas, QBE, Allen’s law firm, Stella McCartney in London/New York. These engagements have started conversations with these organisations about how they can make internal cultural changes with a commitment to being more BLUE aligned in their internal corporate culture. We have been truly inspired by the power of BLUE to galvanise powerful coalitions across a range of groups – philanthropy, not-for-profits, policy-makers, educators and corporate foundations. Our goal is to build lasting and measurable impact. We started making BLUE in 2015 when WWF had just released a report stating that half of all marine life has been lost in the past 40 years, and by 2050 there would be more plastic in the sea than fish. That same year, countries around the world adopted the 2030 Agenda for Sustainable Development and its 17 Sustainable Development Goals. The United Nations recognized the critical issues happening in the ocean and put in place Goal #14 – Life Below Water. It’s with this urgent call for action, as filmmakers and passionate conservationists that we decided to make BLUE. BLUE has been called one of the most significant environmental films of our time. It comes at a critical moment in our history when the state of our ocean has reached crisis point. The film directly addresses 7 out of 10 of SDG14’s targets – including the prevention and significant reduction of marine pollution, the need to minimize and address the impacts of ocean acidification, to end unsustainable and illegal fishing practices and setting aside and conserving more coastal and marine protected areas. BLUE’s overarching themes are to sustainably manage and protect our most precious resource now and as a legacy for future generations to come. Accompanying the film is a global outreach/impact campaign to create advocacy and behaviour change. The #oceanguardian campaign has grown into a global movement with individuals signing up and pledging to do what they can towards protecting the ocean. The free online education campaign, with over 60 BLUE aligned lesson plans, has been used by nearly ½ a million Australian school kids in the first year.